We love nothing more than capturing those first few precious days of your baby’s life. 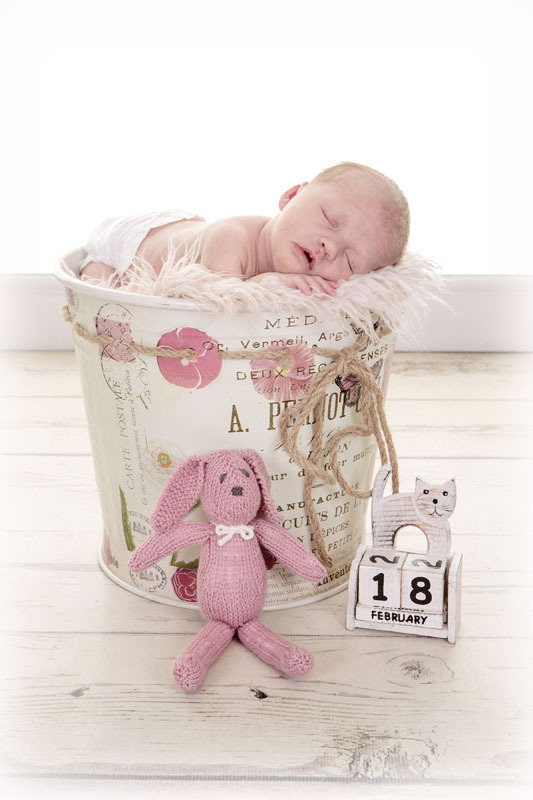 New born Baby photography requires a lot of time, skill and patience, but we guarantee you will fall in love with the beautiful images we will capture. The first few days of your baby’s life are so precious and that beautiful new born baby stage will be over before you realise it. Tiny fingers and toes, eyelashes and lips, let me capture these for you so you can cherish them forever. We will also use some stunning props, beautiful hats & outfits, and add a touch of clever posing that make your baby look even more amazingly adorable. Our Newborn Baby Sessions last around 2 to 3 hours, plenty of time for feeds, nappy changes and lots of cuddles off mammy. Our special introductory price of £295 includes your time in the studio and up to 6 beautiful images of your choice on a stunning 40 x 20 inch canvas. To book your baby in for one of our Newborn Baby Sessions please complete the form below and one of our team will call you back. Please feel free to share our page using any of the social media links below.